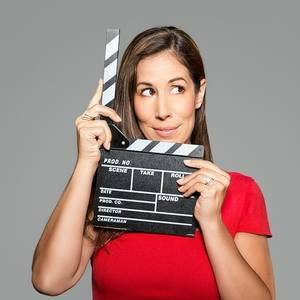 Holly empowers modern online entrepreneurs to go from confused to confident and from fearful to fearless on both sides of the camera. She teaches you the skills you need to create not just videos, but Business Cinema. Business Cinema is the way that she likes to describe the next level video. Video with a plan, a purpose, a strategy and a system. Not just creating video for the sake of creating video, but creating videos that actually move your business forward.